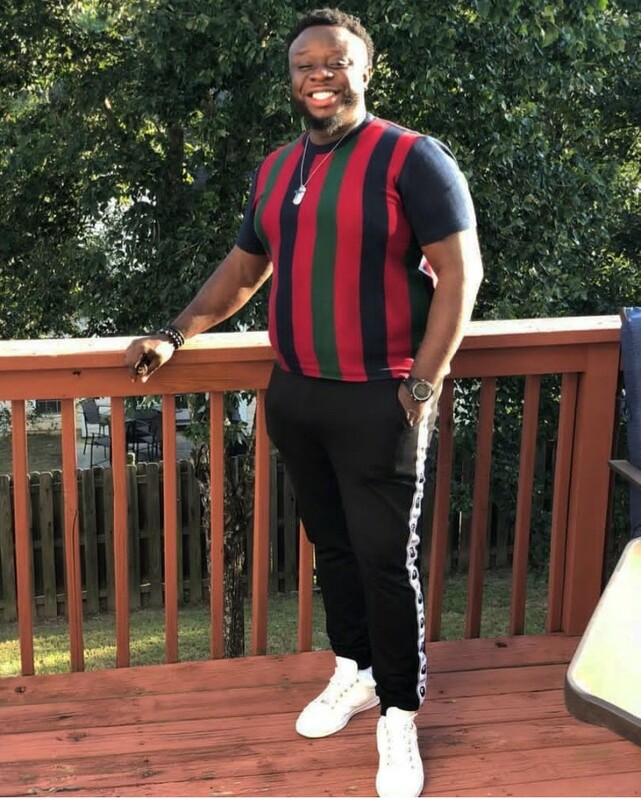 Popular Nigerian comedian, Elenu, was recently trolled by an internet user and he clapped right back at the troll who probably had not envisaged the kind of response he got. Elenu had, however, responded in what appeared to be a brutal clap back. 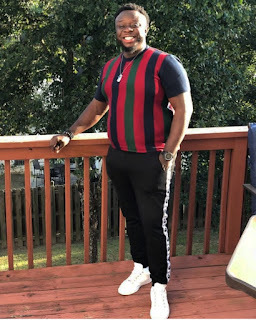 The comedian prayed the user to show him the last salary he earned for being a fine boy. Maybe this will serve as a lesson to other cyberbullies who take a negative advantage of social media to body shame people and making them feel less than themselves.